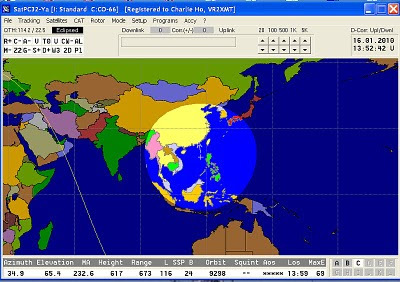 Other than the SSTV image from the SEED II ( CO-66 ), here is the recording of the Digital Talker and SSTV audio from the pass window at 1252z 18 Jan 2010. Please click the link above to listen, have fun. 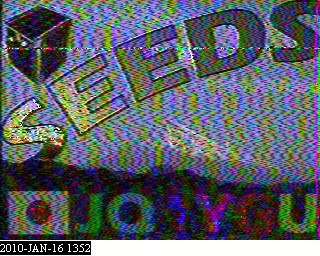 At 1352z on 16 Jan 2010, first time received the SSTV images transmit from the SEED II Satellite (CO-66), downlink frequency is 437.485 MHz. Equipment are FT-736R, 12 ele yagi and software MMSSTV. Received email from John Baer (W6SL) and Bill Fong (W6BBA)informing that Marvin Gin, W6VM passed away on 1/13/2010. I am sad to hear that. He was in and out of the hospital with diabetes and lung water problems lately. He was a great guy, ham friend in Santa Maria, CA, USA. He is very much missed. May he rest in peace. 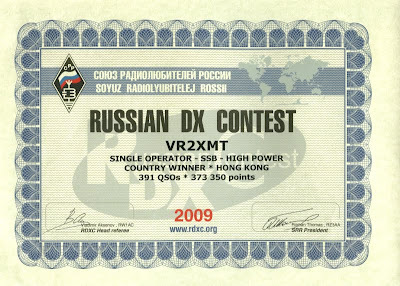 I got my first few QSO'S on the linear transponder of HO-68 last evening. The new SAT has a fantastic footprint which allowed me to make it possible working JA when the bird start to climb up from the south horizon. 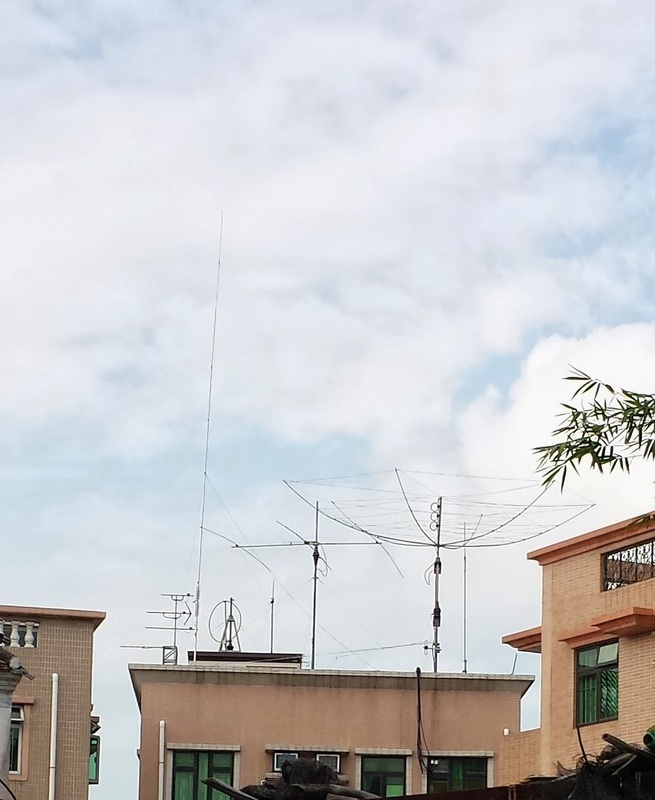 What an excellent signal and audio on any station, it was like 20 meter band on a contest day, finally worked 11 JA, 1 HL and 1 BY. Congratulations to the entire team---from construction, to launch, to commissioning the first Chinese Amateur Radio Satellite. The hard work is evident and appreciated by ham operators around the world. It works fine so far.